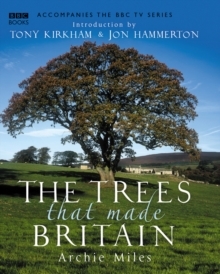 Britain has 80% of northern Europe's most ancient trees and a remarkable array of woodland types, in particular the huge variety of manifestations and combinations of our native species. 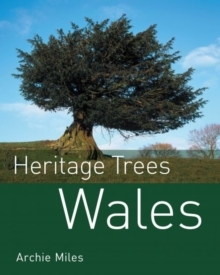 Our trees are a defining feature of the British landscape and one of the best-loved aspects of our island. 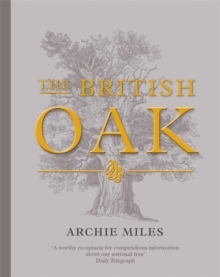 Archie Miles has been photographing trees and woodland for over 30 years and, in this lavishly illustrated guide, he presents a regional overview, highlighting the great diversity of woodlands and hedgerow trees, as well as some breathtaking individuals, many growing in extreme circumstances. 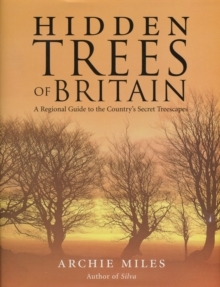 Breaking the nation down into ten regions (including Northern Ireland), he covers the weird, the wonderful and the ancient, with superb photographs, keyed maps and a comprehensive reference section giving details of how to find the sites. 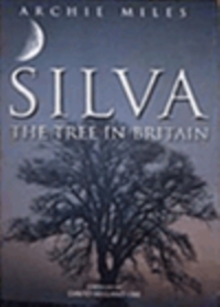 Whether it be yew trees growing from inhospitable crevices in the limestone pavements of Lancashire, Britain's most northerly ash wood in the west Highlands of Scotland, tamarisk-topped hedge banks in Cornwall, pure laburnum hedges in Shropshire, hollies growing on seaside shingle banks of Kent, or simply the massive 42-foot girthed frame of the famous Bowthorpe Oak in Lincolnshire, the author chronicles the very best of British trees.